Cinco De Mayo is right around the corner! 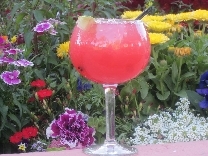 Celebrate with some Cactus Margaritas! This recipe was made by Chef Jan Osipowicz at the Epazote Kitchen at the El Conquistador Resort here in Tucson, AZ. Grilled Tiger Shrimp with Cheri’s sweet Habanero Sauce. Margarita Truffles. Chef's Corner. 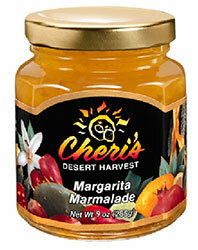 Margarita Marmalade.